We hold in stock over 4000 products ready for immediate dispatch. Highly commended for our deliveries and quality of service. We work with you to schedule deliveries across the UK and abroad. 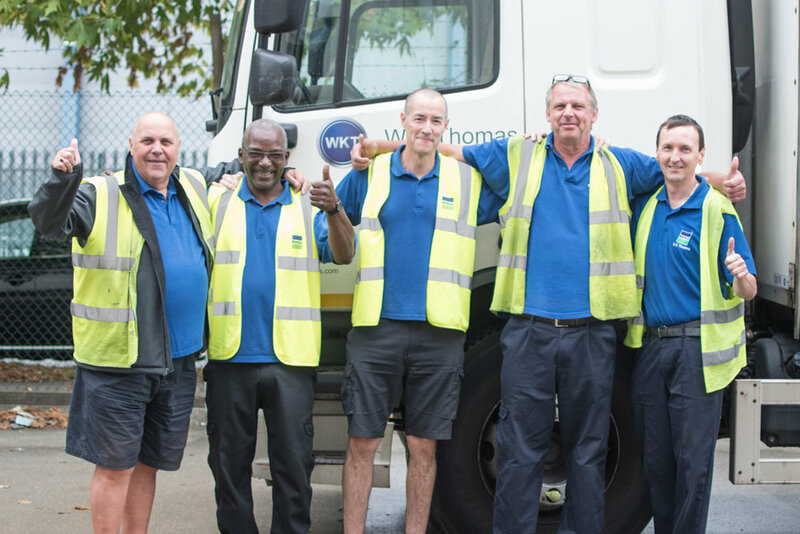 Our experienced warehouse crew and drivers are dedicated to the stocking and efficient delivery your products.